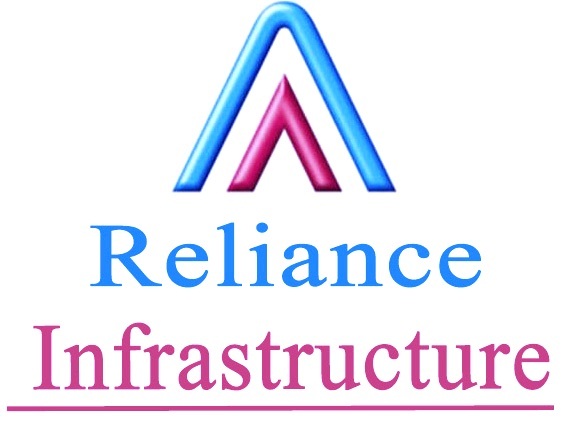 Mumbai : Reliance Infrastructure Limited E&C has received the Letter of Award (LOA) from the Airport Authority of India (AAI) of a contract worth Rs. 648 crores for the construction of new greenfield Airport at Hirasar in Rajkot district of Gujarat. Reliance Infrastructure Limited had participated in the tender for engineering, procurement and construction (EPC) contract independently as a main contractor. The scope of work includes, detailed designing, engineering, procurement and construction of runway, basic strips, turning pads, taxiways, apron, perimeter and other roads, earth workin cut/fill and grading, drainage system, related retaining structures, fire station, MT pool, firepit, cooling pit, ARP and associated approaches, supply, installation, testing and commissioning of airfield ground lighting system, visual aids for navigation and bird hazard reduction etc. Reliance Infrastructure had scored the highest technical score of 92.2% among nine qualified bidders like Afcons, and L&T. The airport is to be completed within 30 months from the date of issue of letter of award (LoA). The new airport is being constructed at a location near National Highway (NH-8B) connecting Ahmedabad and Rajkot nearly 36 km from the existing Rajkot Airport. Over time, the proposed new airport will also meet the spill over needs of Ahmedabad. The holistic development of Hirasar airport will not only serve the demand generated by Rajkot city but also cater to the demand in the neighbouring states.